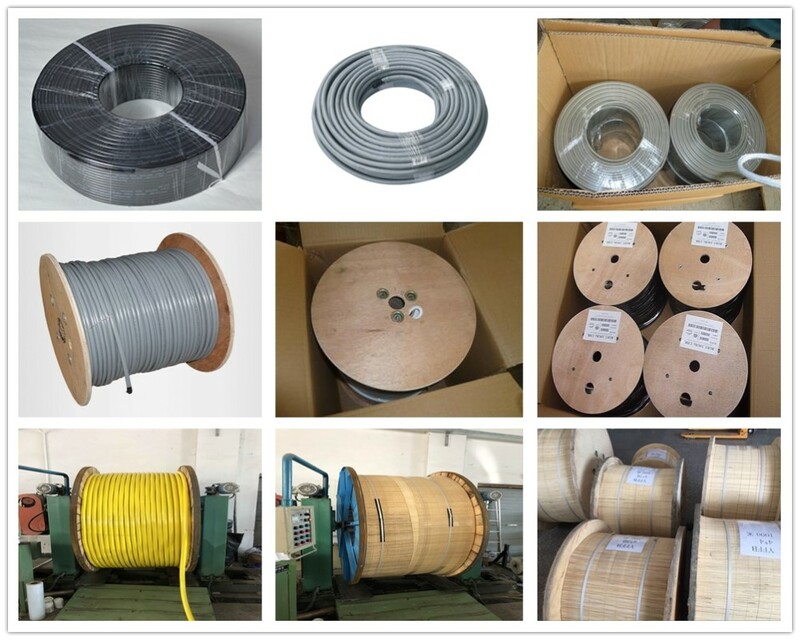 The cables can be packaged by coil or plastic reel or wooden drum or carton box and pallet or customer’s request according to the type and quantity. Multi core Copper Conductor Oil resistance Control Flexible Cable for Manipulator are mainly used in oily industries sites. The can be also used in these places (high frequency and continuous motion back and forth, irregular torsion movement with bend and irregularly highly speed complex motion). 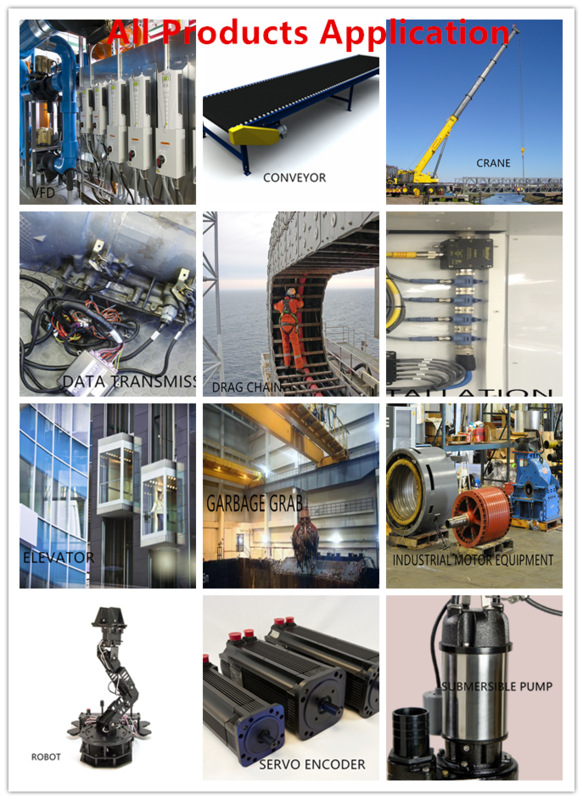 Such as multi-axis articulated robot power supply systems and control systems. 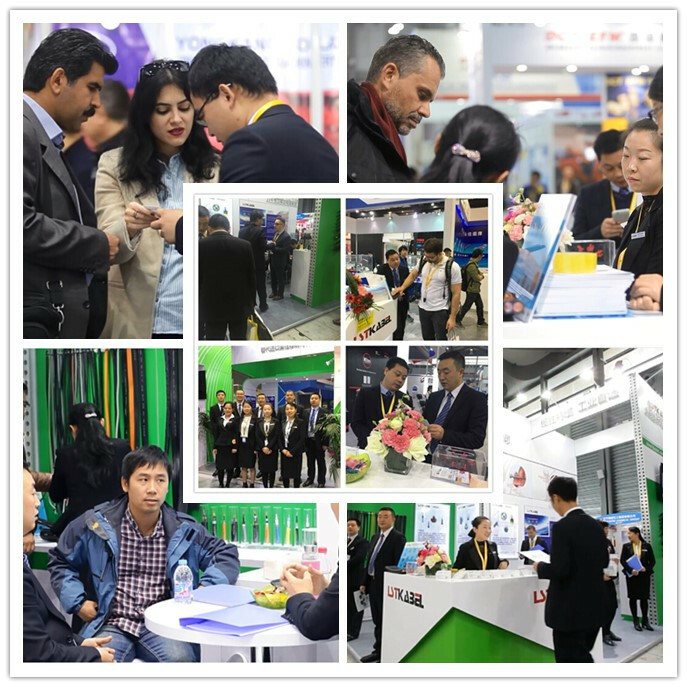 Shanghai Lansheng Special Cable Limited Company is a well-known manufacturer of special cable R & D in China. All of our products are produced in strict accordance with German VDE standards and widely adopt modern advanced production technology. And our customers are involved in power engineering and manufacturing institutions of large and medium-sized state-owned and foreign-owned companies. Our products include all kinds flexible mobile special cable, covering stationary and flexing installation of data Communication, power transmission and used in extremely environments. Main industries include railway transport, data transmission, natural gas and petrochemical industry, green electricity, mining and tunnels, ships, reel winding and communications etc. “Cable Customization” is a special service to close our customers. 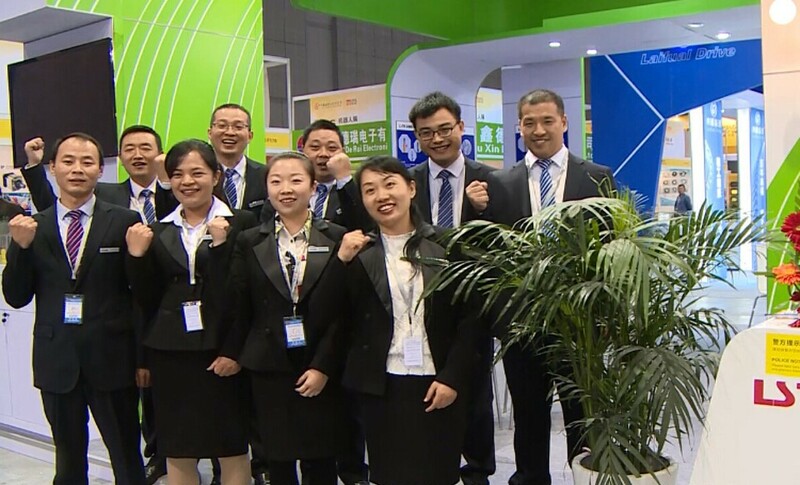 With more than 10 years of experience, we can analyze the challenges faced by our customers and provide our professional technology and best solutions for the hardest requirements. 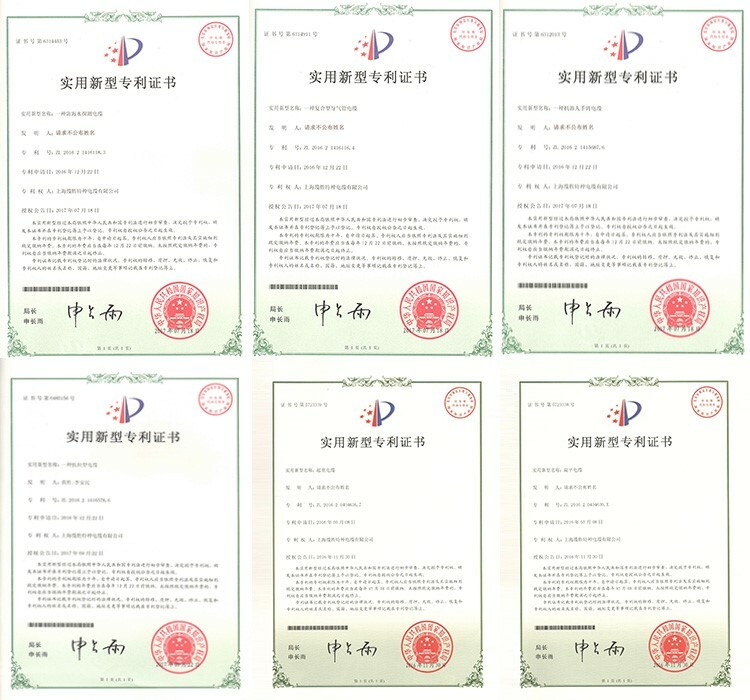 The following certificates are our patent certificates. It will continue updating. 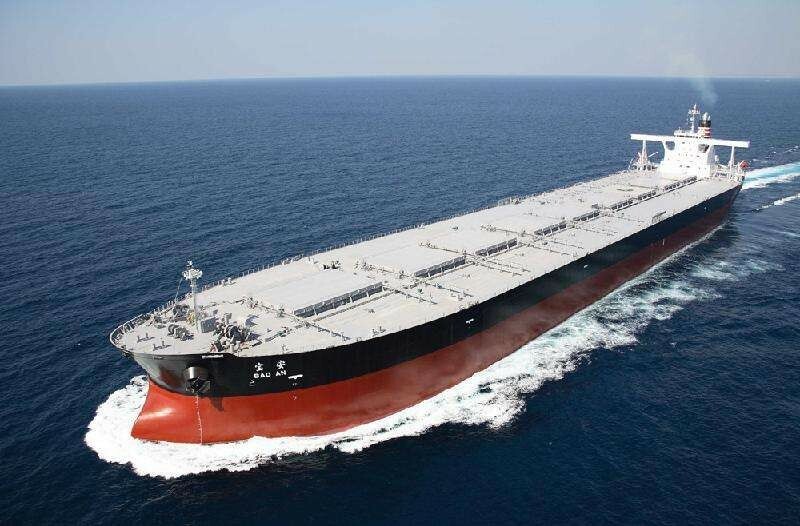 Lead time within 7 days after order or according to customer’s requirement by express or by air or by sea. * Training how to install and use the cable. Q 1: I didn’t find the right cable i need in the page. Answer: If you don’t find the cabel you need,Please contact us. 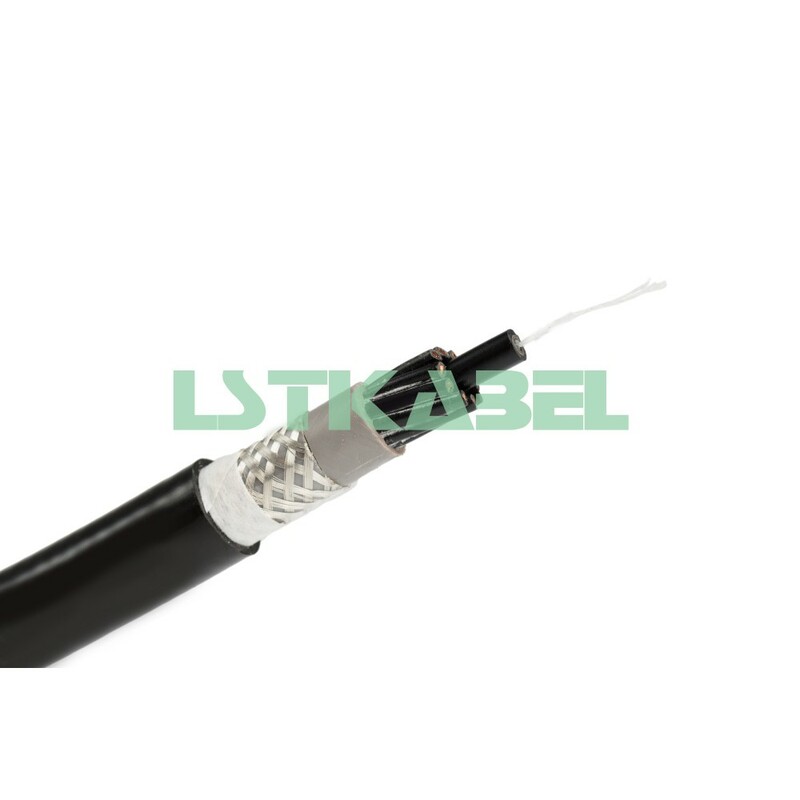 We produce many kinds of flexible cables.And we can also provide the cable as customers’ requirements.So please contact us, We will send the e-catalog to you soon.And we will supply customization solution. Q 2:What is your Minimum Order Quantity? Answer: Normally, 100 meters can be accecpted.For special cable the mininum order quantity will be negotiated. Q 3: What is your delivery time? 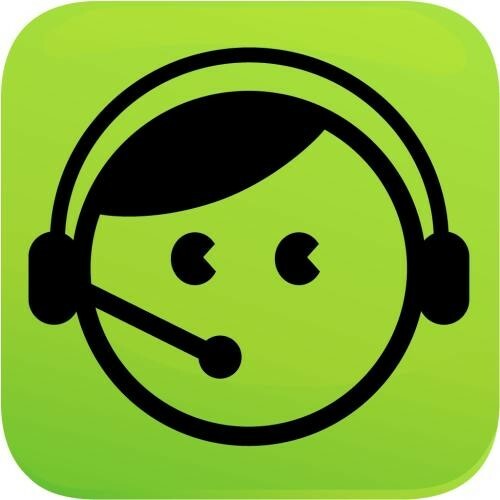 Answer: Usually, we can arrange the shipment within 3-5 days if in stock. For others, the delivery time according to your quantity. Q 4: What is your payment terms? Answer: Our standard payment terms is 50% in advance and the balance before shipment. 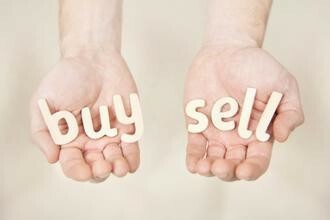 However, the terms can be negotiated according to quantity. Q 5: Do you accept OEM and ODM ? Answer: Of course OEM and ODM is accepted. We are a specialized manufacture in Shanghai China. We had accepted many OEM and ODM orders. 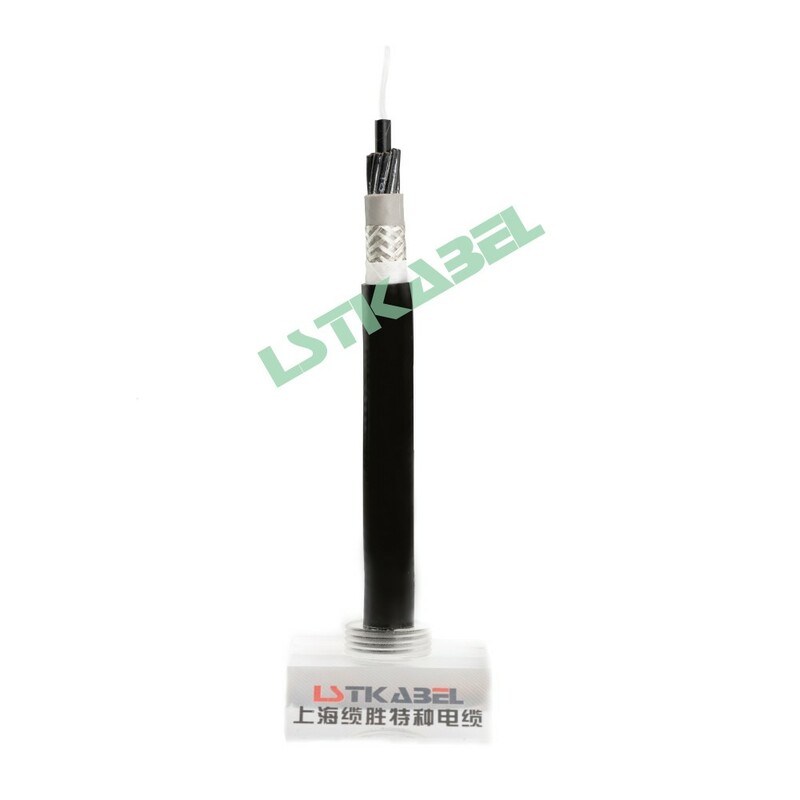 This entry was posted in Other Wires Cables Cable Assemblies and tagged Control Cable, High Quality Oil Resistance Robot Cable, Multi Core Copper Conductor Cable, Multi Core Copper Conductor Oil Resistance Control Flexible Cable For Manipulator.